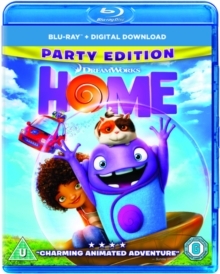 Tim Johnson directs this animated comedy featuring the voice talents of Jim Parsons, Rihanna and Steve Martin. 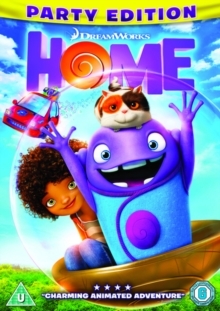 When the alien race known as the Boov, headed up by Captain Smek (voiced by Steve Martin), decides to invade Earth and make it their new home after their enemies declare war upon their planet, they set about evicting and rehousing the entire human race. 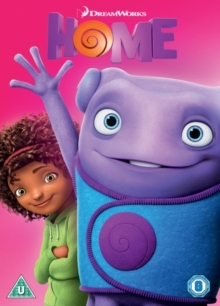 One human, a young girl called Tip (Rihanna) manages to avoid being captured and goes on the run where she meets young Oh (Jim Parsons), a Boov who has been banished by his people after he accidentally told their enemies where they were. 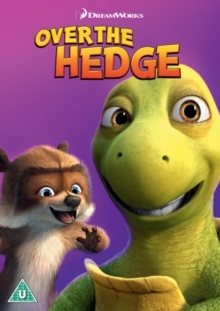 As Tip and Oh become friends they decide the best plan of action is to work together. 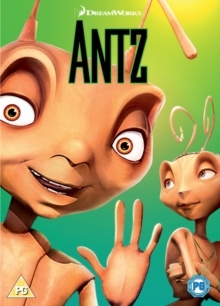 The voice cast also includes Jennifer Lopez and Matt Jones.